Very Good. Illuminati (German language edition) by Brown, Dan, 2003-03-15. Text in German. 701 p.
Good. 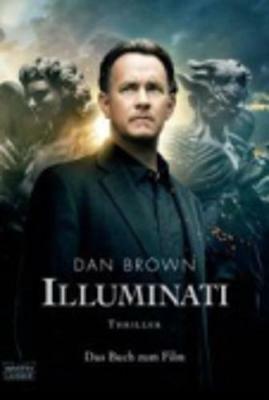 Illuminati (German language edition) by Brown, Dan, 2003-03-15. Text in German. 701 p.